Now that they own it, Informa, the same company that runs the Monaco Yacht Show has rebranded the London On Water Boat Show as the London Yacht Show. This year’s event will take place on-water at St Katharine Docks this May 8 – 12th 2019. Previously known as London On-Water Boat Show, the renamed London Yacht Show will fill the requirement for manufacturers and dealers who attract high end net-worth customers. This unique event will deliver a great platform to showcase their models, on water, in the City of London. As part of its relaunch, London Yacht Show, will open on the Wednesday for an exclusive VIP Elite function and press afternoon which will give guests the opportunity to preview the over 60 yachts and boats on display. A stone’s throw from the Tower of London, St Katharine Docks has a fascinating history and recently celebrated its 190th anniversary. Opening in 1828, the Thomas Telford-designed dock was once one of the busiest ports in the UK, renowned for handling luxury goods, sugar, rum, spices, perfumes, wines and tea. 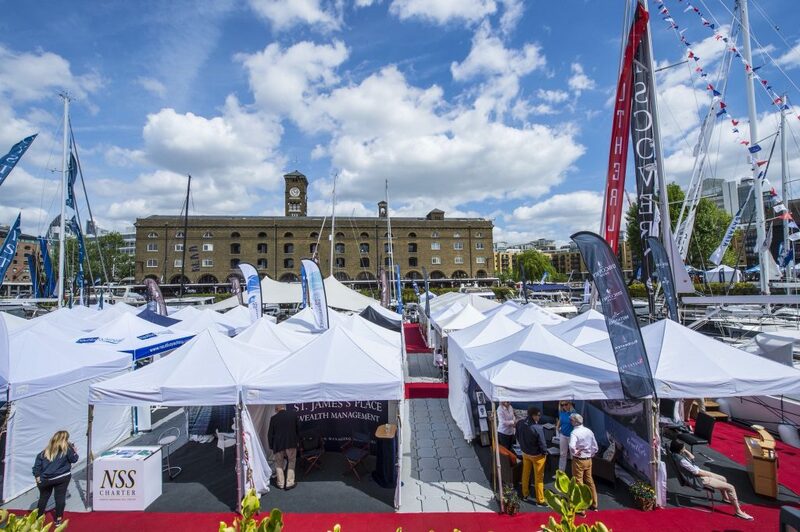 During the show St Katharine Docks will host two floating villages with full size event marquees including a Platinum Pavilion, featuring luxury yachting and lifestyle products and a Monument Marquee, featuring marine ‘toys’ and boating accessories. The Docks’ Marble Quay will also feature a parade of super cars, bikes, trailer boats and VIP ticket holders can also enjoy a floating champagne bar; in addition to a VIP Lounge and Concierge service. 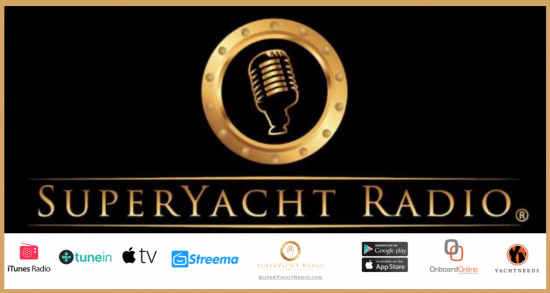 The Yacht show market is not new to Informa which in addition to the Monaco Yacht Show in Europe has a portfolio of other maritime events around the world including the Fort Lauderdale International Boat Show and the upcoming Miami Yacht Show. The global exhibitions division of Informa PLC, Informa enables communities across the globe to engage, experience and do business by providing them with platforms to connect across key regions and market verticals. The “St Katharine Docks” event will be run in partnership with British Marine, the UK’s trade association for the leisure, superyacht and small commercial marine industry and organisers of Southampton Boat Show. It is an alliance both parties hope will deepen the show’s ties to the UK yachting and boating industry and enable key partners, from yacht builders and brokers to luxury goods manufacturers, to participate in shaping the development and growth of London Yacht Show in the future. The London Yacht Show will open: Wednesday 8th: 2pm – 9pm (VIP Elite & Press Only) – this is the pre-show viewing for VIP Elite pass holders only.